Ruth Schönthal (1924-2006): By the Roadside, 6 songs su versi di Walt Whitman (1975). 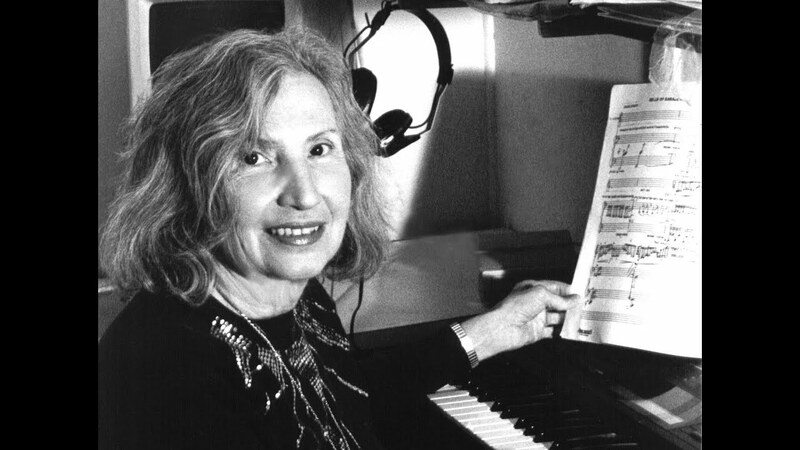 Berenice Bramson, soprano, accompagnata al pianoforte dall’autrice. The sleeping mother and babe — hush’d, I study them long and long. masses of men, following the lead of those who do not believe in men. itself grandly as it pours in the great sea. 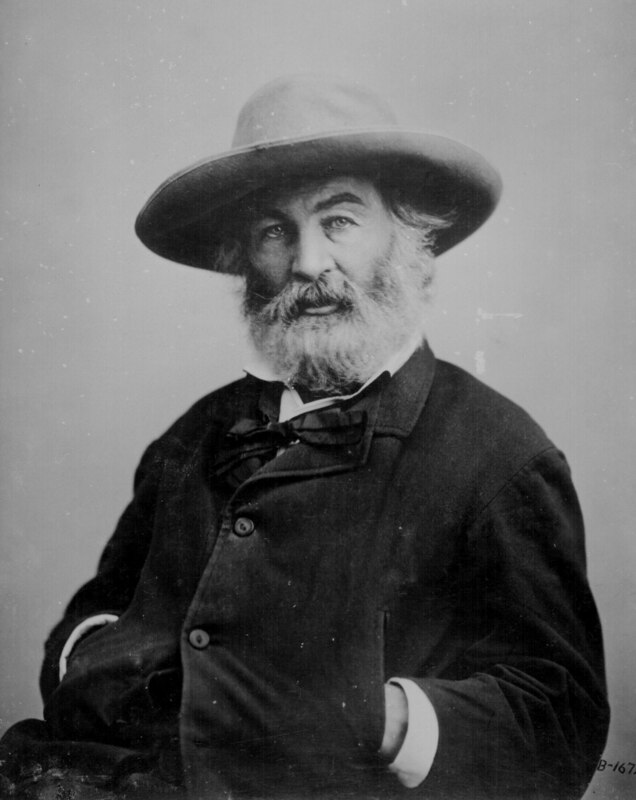 È per Giuliana, che apprezza Whitman.